Immanuel Kant’s claim that the categorical imperative of morality is based in practical reason has long been a source of puzzlement and doubt, even for sympathetic interpreters. Kant’s own explanations, which mainly concern his often-criticized formula of universal law, are laconic and obscure, leading interpreters to dismiss them in favor of less ambitious claims involving his other famous formulas. In The Form of Practical Knowledge, Stephen Engstrom provides an illuminating new interpretation of the categorical imperative, arguing that we have exaggerated and misconceived Kant’s break with tradition: Kant never departs from the classical conception of practical reason as a capacity for knowledge of the good. 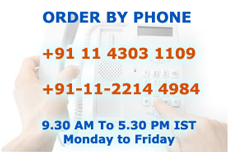 His distinctive contribution is the idea that morality’s imperatives express the form of such knowledge. 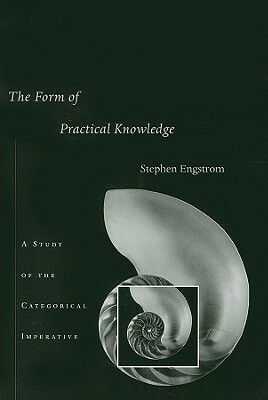 By developing an account of practical knowledge that situates Kant’s ethics within his broader epistemology and rethinks numerous topics in his moral psychology and in his account of practical reason (including desire, intention, choice, will, as well as pleasure, happiness, and the good), Engstrom’s work promises to deepen and to reshape our understanding of Kantian ethics. Stephen Engstrom is Professor of Philosophy at the University of Pittsburgh.